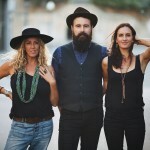 The Waifs - SRO Artists, Inc. 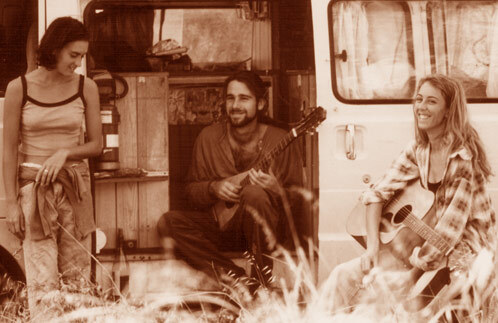 The trip began circa 1992 with three troubadours — Donna Simpson, her sister Vikki Thorn, and Josh Cunningham — traveling by van, playing gigs anywhere in Australia that would have them. 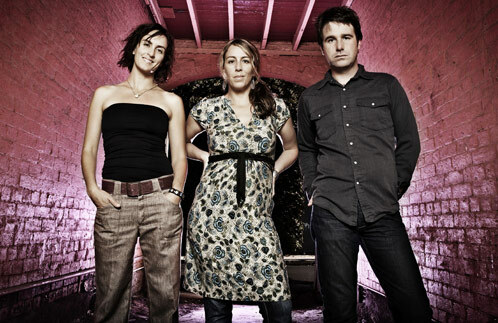 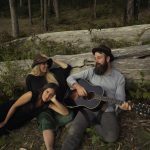 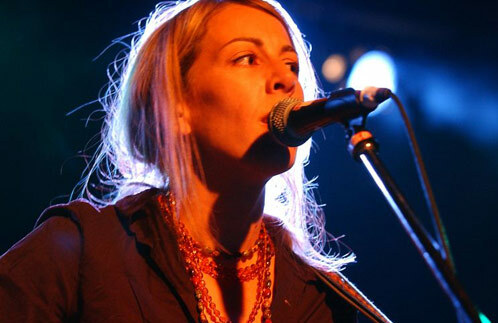 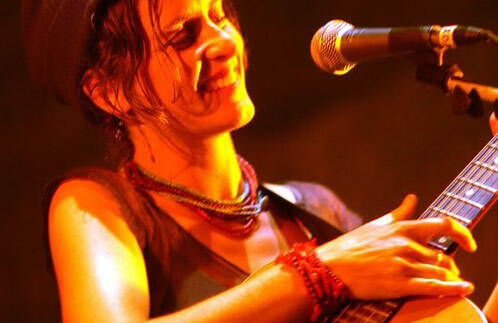 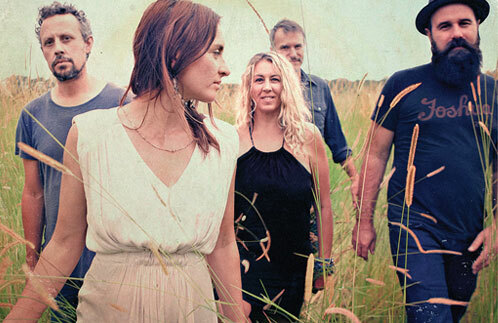 Their effort in those early days propelled The Waifs to multiple ARIA awards, platinum albums, and successful tours internationally, even opening for Bob Dylan’s North American and Australian Tours in 2003. 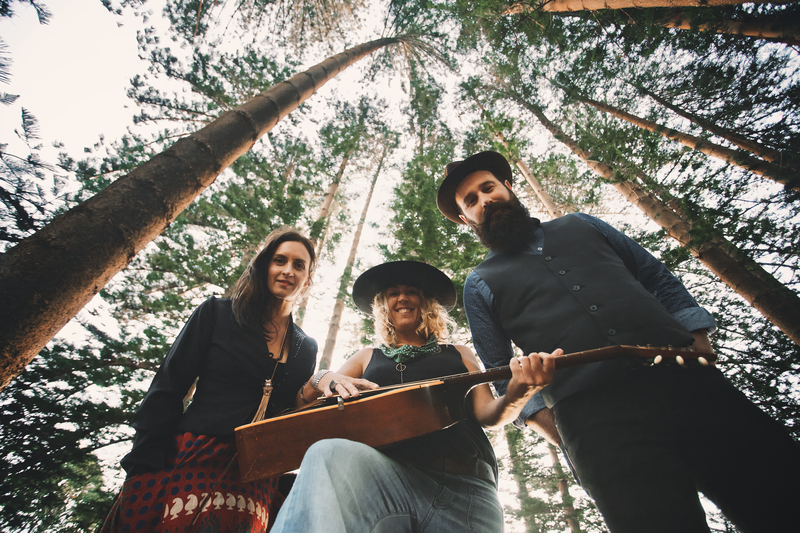 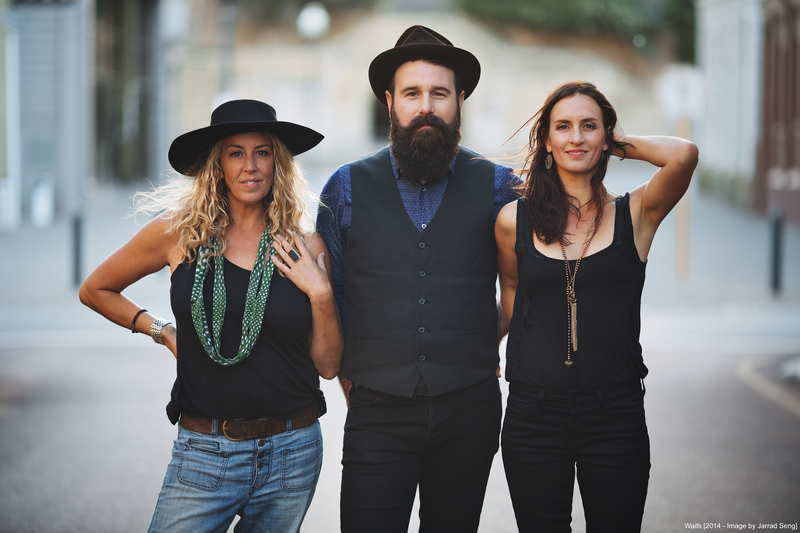 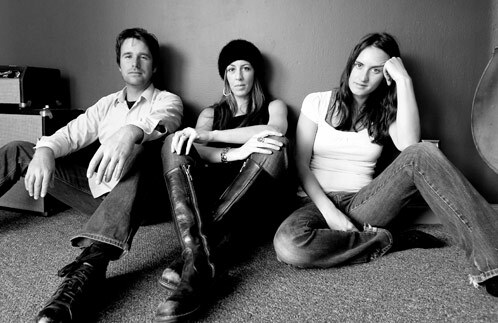 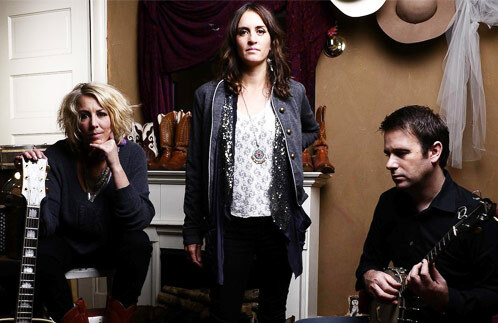 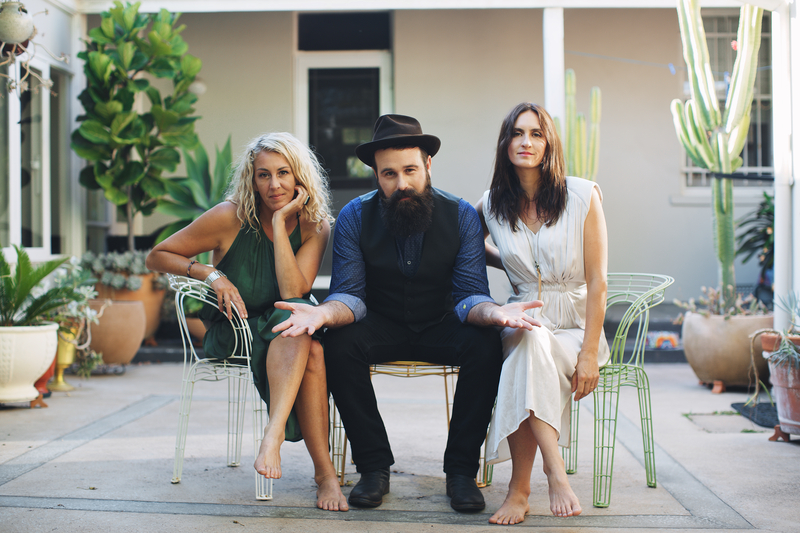 An easy chemistry, and profound depth of songwriting talent have bound the trio as The Waifs. 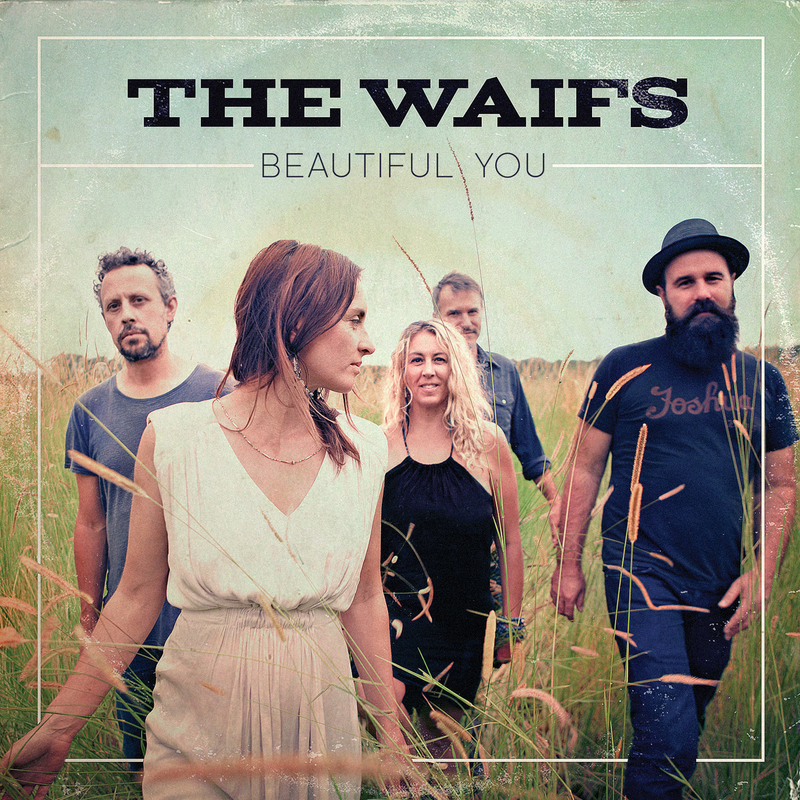 In January 2015, with their regular rhythm section, drummer Dave Ross Macdonald and bassist Ben Franz, The Waifs entered the studio in Byron Bay, with producer Nick DiDia (Bruce Springsteen, Rage Against the Machine, Powderfinger), and emerged with Beautiful You. 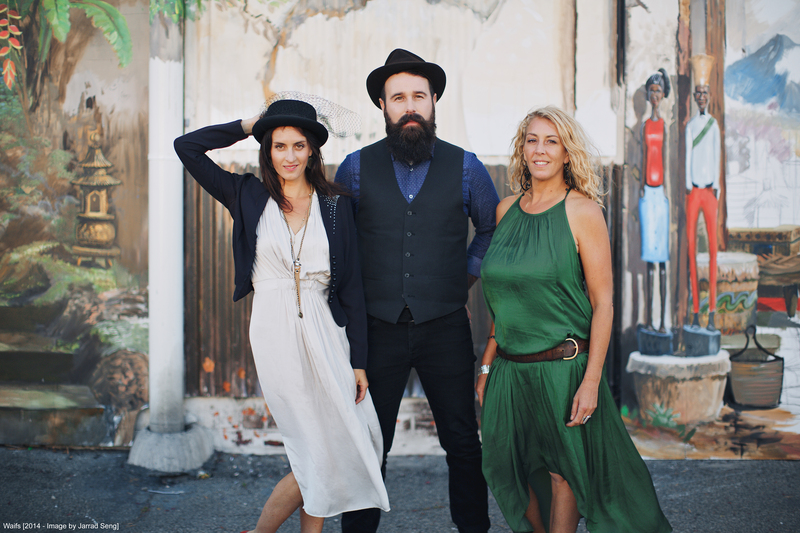 The album delivers abundant choruses, intoxicating instrumentals, and lush, joyful harmonies. 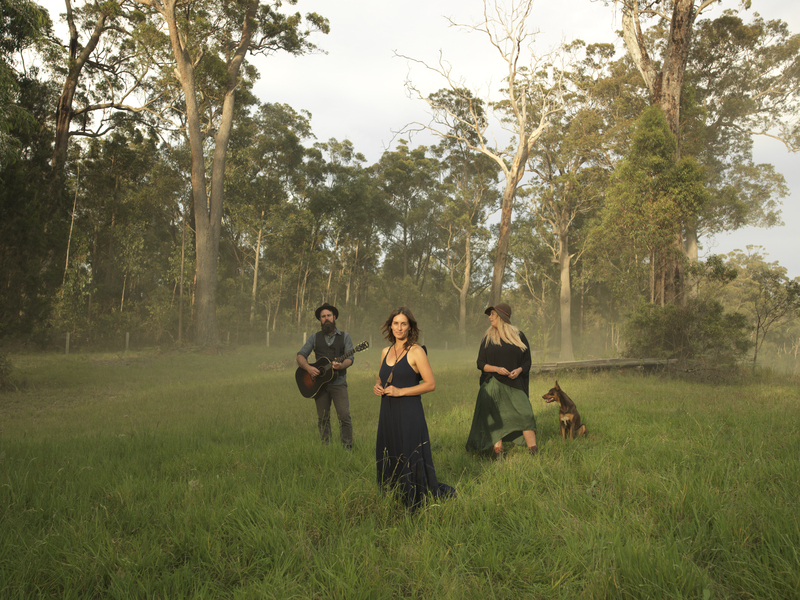 Not to mention a return to regular touring. 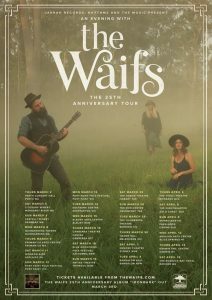 2017 marks The Waifs 25th Anniversary. 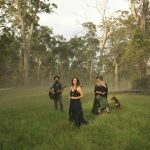 The band is celebrating and commemorating this event by releasing 25 songs recorded live & acoustic at Cunningham’s house in the bushland of South Coast NSW, Australia. 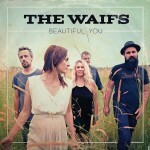 The 2-disc compilation drops March 3. 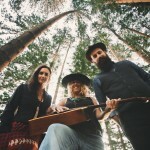 Five-piece band featuring Donna Simpson (vocals, guitar), Josh Cunningham (vocals, guitar, banjo, ukulele), Vikki Thorn (vocals, guitar, harmonica), plus bassist, and drummer. 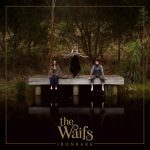 Please contact your SRO Artist Representative if you are interested in exploring outreach options with The Waifs. 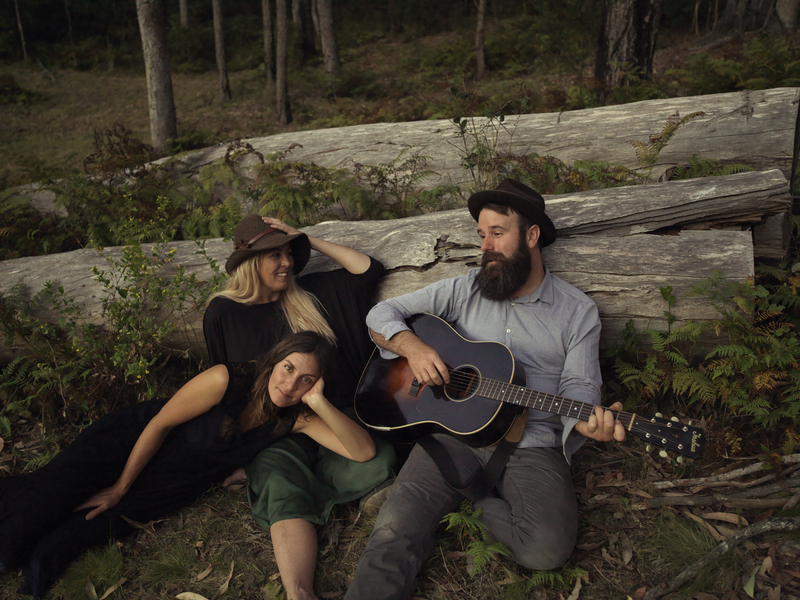 Hey now, sorry about this…Video downloads are not yet available. 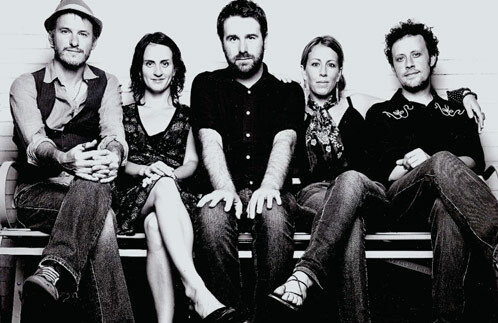 Check back again soon. 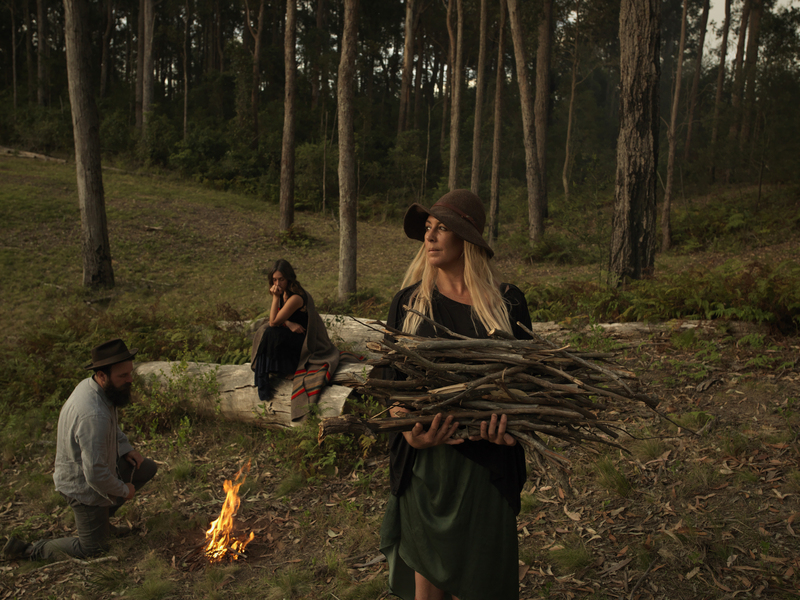 For immediate needs, contact Pertz or click Media for approved streams on YouTube, etc.